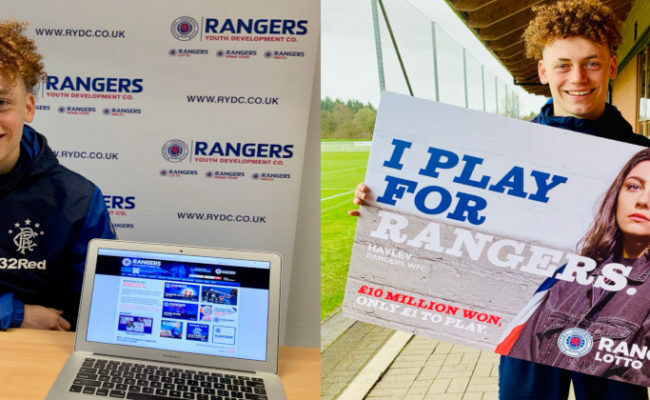 Rangers Director of Football Mark Allen is delighted with the work being done at the club’s Youth Academy and he recently took part in an exclusive Twitter Q&A session for the Rangers Youth Development Company (@rfc_rydc). Q – Snagsy – In terms of strategy and style of play, how does this process work? How do you come up with a footballing product that you want to attract potential signings with and how is that implemented on the park, across all playing squads? A – Good question, there is no prescribed way. You have to look at the environment and the history of the club then you augment that with league you are playing in. This helps you define your style of play then that translates itself to player recruitment. Identity is important – whether it’s an under 13 team or the first team. It’s important to create that identity. Q – Esta – Favourite aspect of the job? A – Two fold – one, when you can start to see the big plan start to come together. That is always good to see. When you take a view and see the component parts coming together. And two the smiling faces I now see at Ibrox and the training centre. That says we are going in the right direction and people believe in what we are doing. 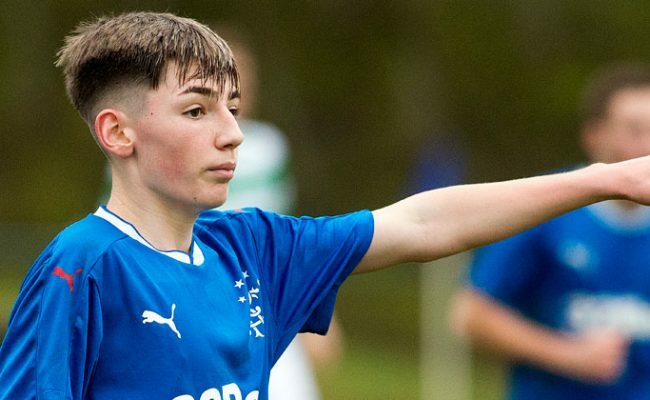 Q – William Boyle – I have been very impressed by the progress of the Rangers youth teams over the last year. You must be optimistic for the future looking good? A – Yes I am very happy with what I see in the Academy. There is a clear plan and structure. Very committed people which bodes well. 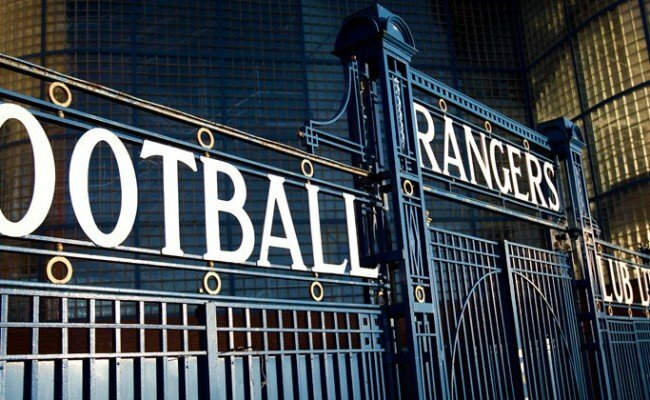 I have said consistently the academy is a vital part of our operation and to Rangers’ future. Continued support and investment in the academy is fundamental. Q – Scott – Where do you see the youth academy in 5 years? 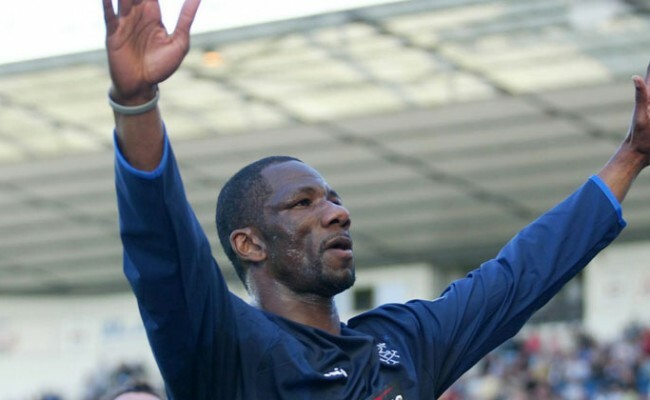 Q – Ben Watson – What is your long-term goal as Director of Football at Rangers? A – I feel privileged to be the DOF at Rangers. The long term goal has got to be to create the winning environment that we all crave. One of the most critical elements is to ensure whoever the DOF is, that there is a well-structured and sustainable plan. My long term goal is to deliver both of these things. Q – Greg McGuinnes – Can you provide any details to the changes coming at Ibrox with regards to the dressing rooms, warm up area etc? A – I’ve spoken openly about environment being a vital ingredient to the success of any operation. It has been well published the changes we have made at the Hummel Training Centre and work is about to get underway at Ibrox. This will include a dedicated lounge and meeting room for the players, a dining area for pre match, a small gym area for pre-activation before games and the manager’s office moving closer to the changing room. We have been particularly vigilant in protecting the look and feel of these changes as Ibrox is a very special place. Q – Alan McGlashan – I sit near the Directors Box and have seen your excitement when playing in Europe. What have been your highlights since you took on the role of DOF? A – Three things have stood out for me. 1 – the unveiling of Steven Gerrard at Ibrox where I think it really hit home just how special our following is. 3 – thanks to the support of the football club and the board, the transition of the training centre has to rank as a major highlight and has certainly put us on par with some of the best environments I have seen. Q – Alan McGlashan – What you would like to bring to the HTC to improve the transition to 1st team? A – We are on board with the transition with the appointment of the Loans Manager. A significant part of Billy Kirkwood’s job will focus on that transition and more importantly what is needed in that transition period for youth players to make the leap. 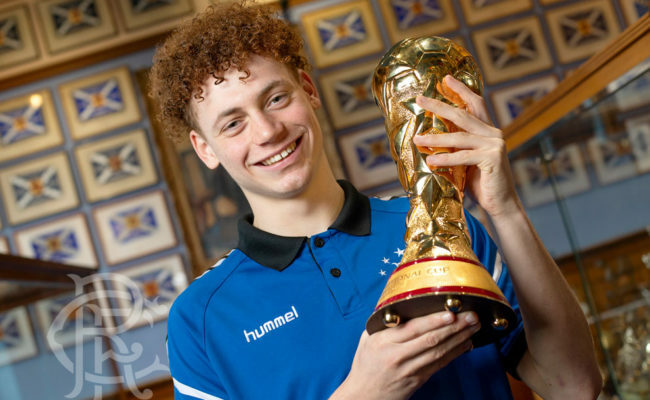 Q – Callum Williamson – Mark, first off, congratulations so far on the fantastic job you are doing at Rangers. I was wondering, are there goals to have X amount of youth players play in the first team per season? A – Thanks very much for the good wishes. I don’t think you can set specific targets each year for numbers. Each year will bring different players forward. My goal remains to see academy players as part of our first team squad. It is vitally important that we create this production line and every effort is being made to make this as many as possible.